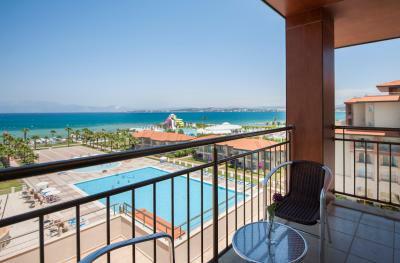 Lock in a great price for Radisson Blu Resort & Spa Cesme – rated 8 by recent guests! Almost everything at the properly, the wide spaces of entrance, recetion, the seatings, the parlour, & the outside pool area. The room was good sized and very clean! Bed was comfortable , the spa and sauna was great massage was perfect, breakfast was delicious with a huge choises... definitely recommend this places. Very nice outdoor pool, convenient beach, good breakfast. The hotel was wonderful! 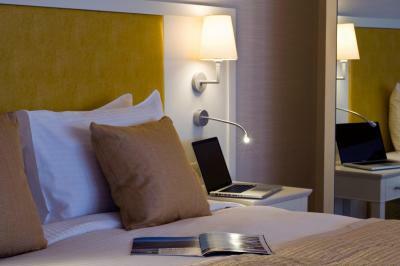 The rooms are very spacious and the beds are very comfortable. The hotel is always clean. The staff are very friendly and always willing to help even though some do not speak very good english but they always made an effort to understand and offer help. The breakfast was excellent better than dinner choices. The beach was of walking distance. Public buses pass by the entrace of the hotel so very easy to reach places. I highly recommend this hotel to people and the area was amazing. 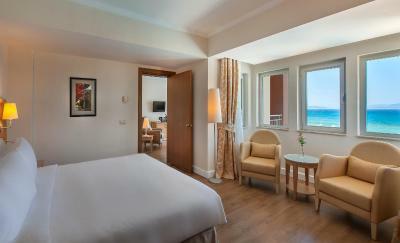 Radisson Blu in Çeşme features a calm environment, with a nice beach and a very nice and very shallow seashore. Breakfast and dinner open buffets are good. It is quite, clean and safe. Nice beach. Smiling personnel. Good location. 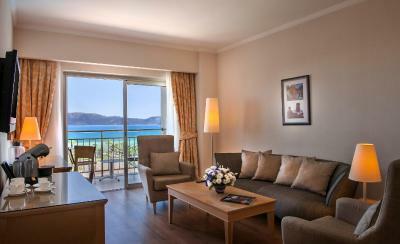 The hotel is by the sea and built in a wide area, you do not feel the hotel is crowded even it is fully booked! 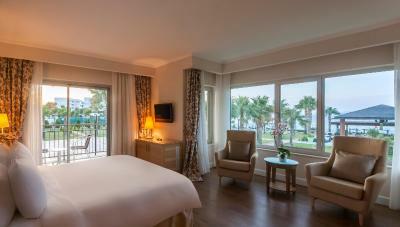 Radisson Blu Resort & Spa Cesme This rating is a reflection of how the property compares to the industry standard when it comes to price, facilities and services available. It's based on a self-evaluation by the property. Use this rating to help choose your stay! 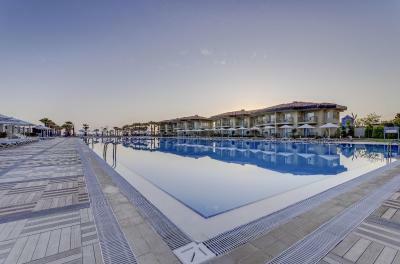 Steps away from the beach in Ceşme, the 5-star Radisson Blu features a 1,000-square-yard outdoor pool. 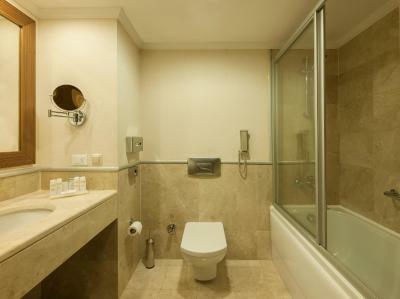 It also has a spa with 3 hammams, ultra-modern fitness center and saunas. 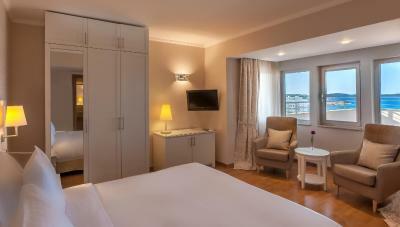 The air-conditioned rooms are decorated in relaxing pastel tones. 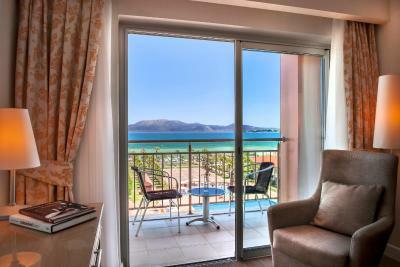 Each room has a private balcony and a flat-screen TV with satellite channels. Some overlook the Aegean Sea. 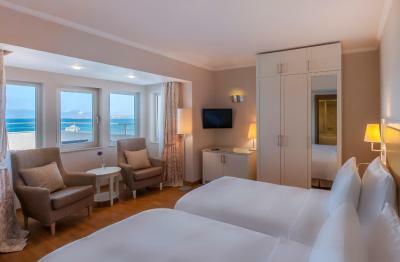 Guests at Radisson Blu Resort & Spa Cesme can enjoy the jet streams of the indoor pool. 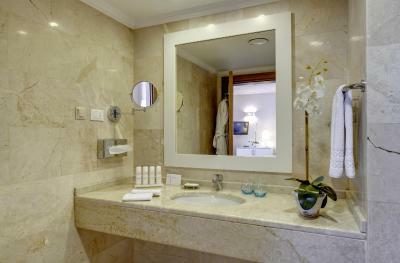 The spa also offers 21 treatment rooms, thermal pools and steam baths. Spa services are provided at a surcharge. For younger guests, a miniclub is available. Buffet meals at Element Restaurant offer a wide selection of international favorites and fresh local products. Guests can also relax with a sandwich at Aqua Pool Bar or socialize over a cocktail at the beach bar. 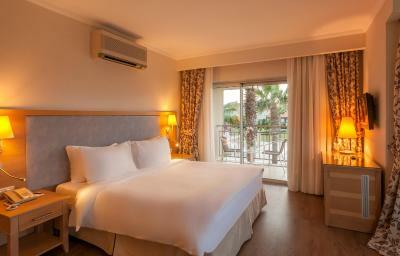 Radisson Blu Resort is located 2.1 mi from the center of Ceşme. Free private parking is possible on site. 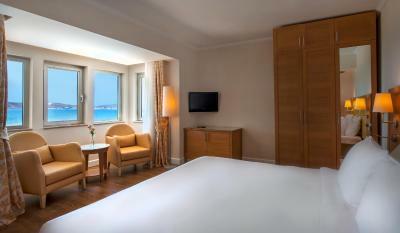 When would you like to stay at Radisson Blu Resort & Spa Cesme? 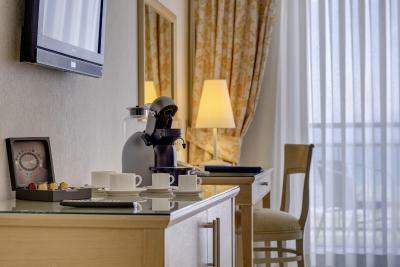 Featuring a French balcony overlooking the lush gardens, this air-conditioned room comes with coffee and tea making facilities. This room has a mini-bar and a satellite TV. Free high-speed WiFi is also available. 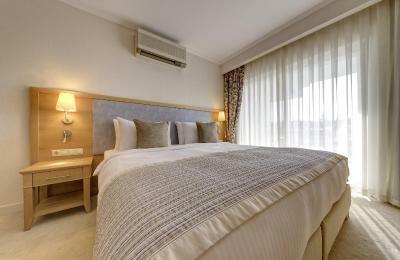 Featuring a balcony with the views of the Aegean Sea and pool, this air-conditioned room comes with coffee and tea making facilities and a satellite TV. 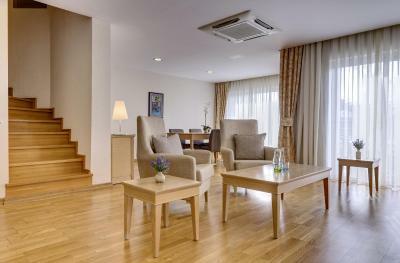 Featuring a balcony with garden view, this air-conditioned room comes with a mini-bar and a TV with satellite channels. 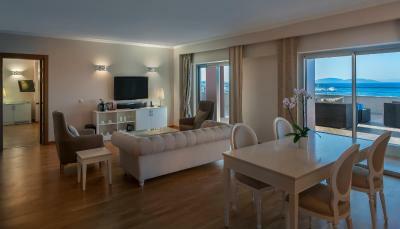 Featuring a balcony, this air-conditioned suite comes with a Nespresso machine and a satellite TV. This suite features a balcony, mini-bar and fireplace. 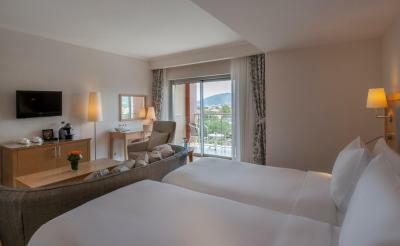 This suite features a seating area, air conditioning and bathrobe. 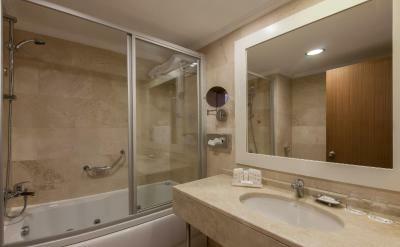 This double room features a balcony, tile/marble floor and satellite TV. 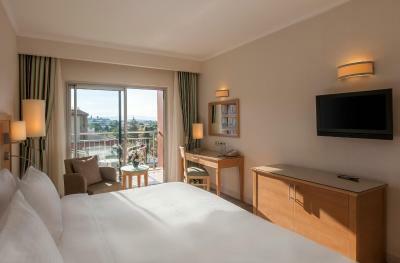 This double room features a balcony, tea/coffee maker and bathrobe. 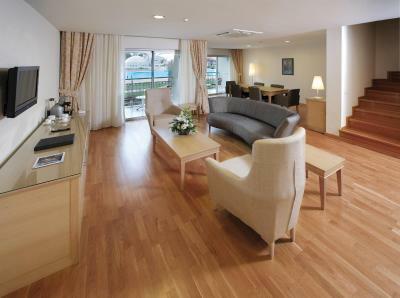 This suite has a balcony, tea/coffee maker and seating area. This family room features a balcony, private entrance and fireplace. This suite has a balcony, flat-screen TV and fireplace. 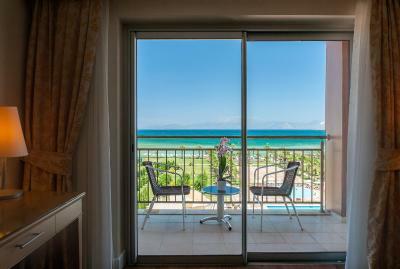 Enjoy direct access to Blue Flag beaches on the shores of the crystal clear Aegean Sea. 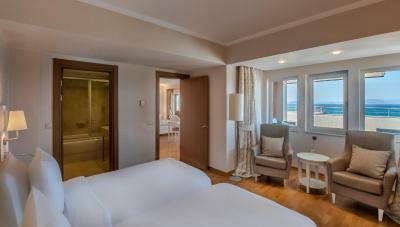 In addition to the gorgeous beaches, our hotel is near prime destinations like Cesme Castle and Aqua Toy City water park. 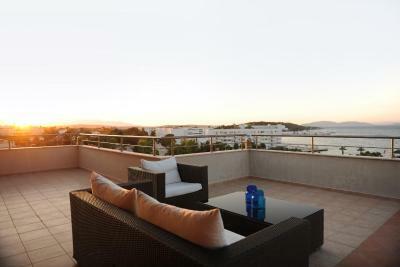 Rest well in 5-star accommodation with many offering separate living areas and views of the sea from private balconies. Convenient on-site dining at 2 restaurants and 3 bars ensure guests don’t have to go far for a delicious meal or a refreshing drink with friends. Our family-friendly hotel features a playground and offers a Kids Club, so go ahead and book a treatment at the spa or relax in the Turkish hammam while we entertain the little ones. Need an unforgettable setting for your wedding or business event? Our dedicated meeting professionals can gladly assist you with reserving our ballroom or one of our appealing meeting rooms. 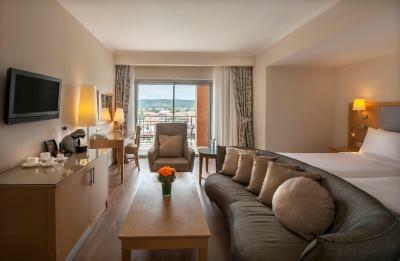 House Rules Radisson Blu Resort & Spa Cesme takes special requests – add in the next step! Radisson Blu Resort &amp; Spa Cesme accepts these cards and reserves the right to temporarily hold an amount prior to arrival. Radisson Blu Resort & Spa Cesme accepts these cards and reserves the right to temporarily hold an amount prior to arrival. Please note that spa facilities are subjected to an extra fee. I was faked by booking.com to book 5 double rooms 1+1 without mentioning adults & children. Then we were surprised @ the property that rooms are 1 adult + 1 child which urged us to pay extra charges. That's why I won't recommend booking through booking.com anymore. resort should consider at least including tea to the dinner as tea is part of food in turkish culture if not other drinks. Very professional and helpfull staff. 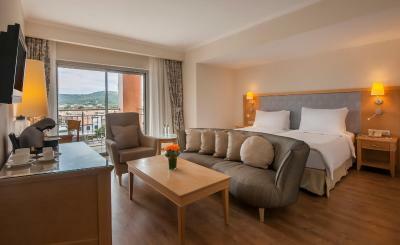 Nice location , clean rooms. Very bad communication with the responsible manager of the reservations...! The check-in is a disaster. I was given non working keys 3 times. Got charged for the room twice as the receptionist Koray failed to understand that the prepayment was made on Booking. Friendly staff and great service. Perfect rooms and faciliities! The only hotel in Turckey that has perfect internet connection in every inch of its space! There should not be an offseason concept in these kinds of properties, but many things were not open, especially open-air facilities. Even the customer number is low, the property should be lively. Breakfast was very mediocre and pastries were not fresh. SPA was clean. There was just water as a beverage! There was not always someone to consult. We loved Radisson. It is super central to Cesme and Alacati. The staff is superb and every little request was met with excellence and a smile. Could not have been more satisfied with the staff and the hotel. I would like to suggest anyone to go and stay. 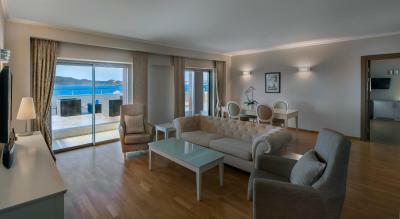 There are a million places to visit whilst stayin at the Radisson Blu Cesme. Will visit this resort again, no doubt! The Cafe inside the hotel, which is pretty much the only option for lunch, has a very limited menu, and those limited options are absolutely tasteless and the quality of the food is totally below average. Had very disappointing lunches for 4 days. The bathroom door didn’t close, the 4 pillows on the bed were all extremely thick and when asked for thiner ones, were given pretty worn-out ones. Food was a big disappoinment.